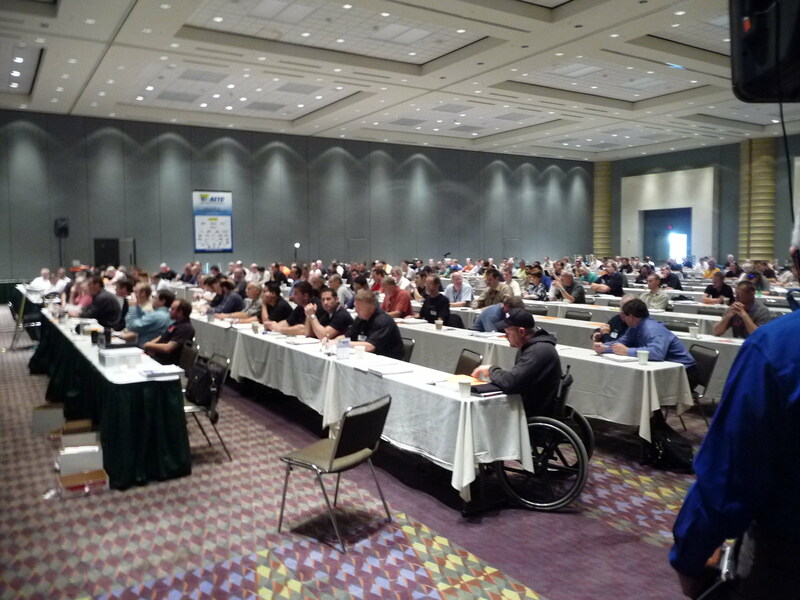 New for 2017, our “Emissions for Performance Calibrators” class finally answers many of the questions we’ve encountered from our industry partners and clients over the years. Let’s face it, our industry is an easy target when it comes to compliance with the Clean Air Act. For years, we have always maintained that high performance and emissions compliance are not mutually exclusive. We’ve even worked on performance products from both the OEM and aftermarket certification sides. 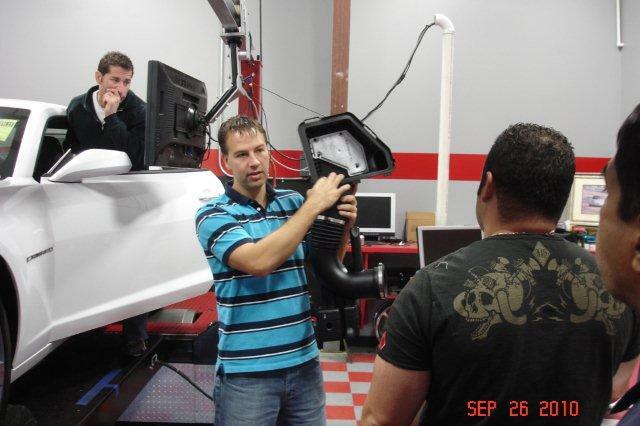 This class brings years of experience to the product manufacturer, shop tuner, enthusiast, or calibration engineer looking to deliver CARB legal calibrations for high performance systems and vehicles. Common failure points are examined while testing procedures and standards are explained in plain English. 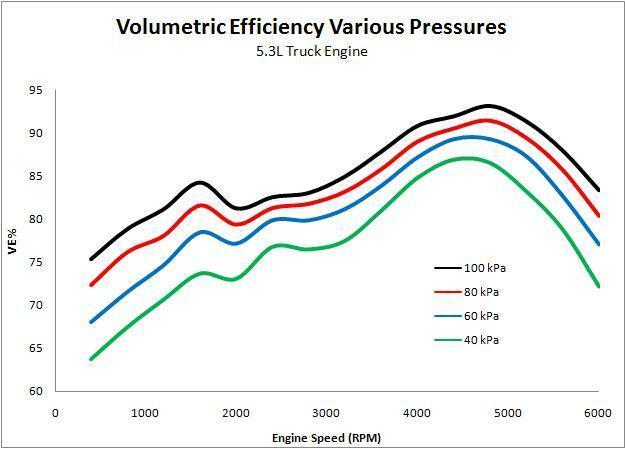 The “Secrets of EFI Calibration” is my most flexible, directly applicable class for almost anyone interested in spark ignited engine controls and performance. 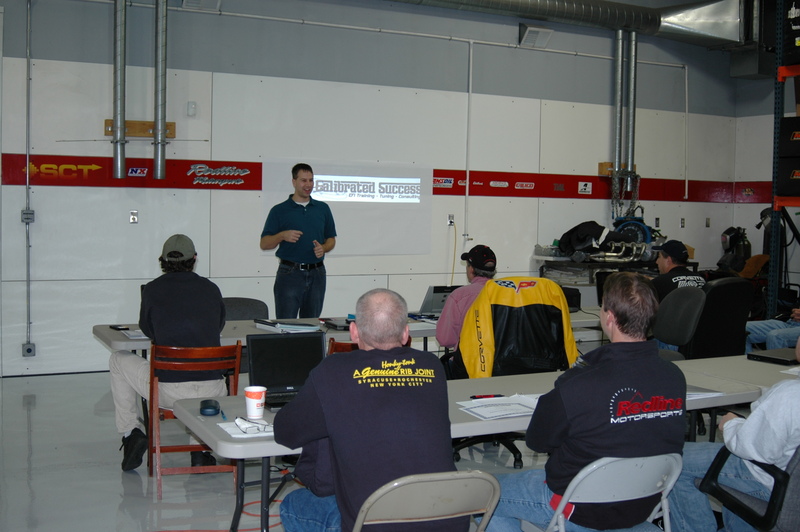 The lessons shown in this class can be easily aligned with almost any engine or control system out there. I don’t teach any secret ninja moves from the government, just solid applied physics and high school math. You’d be surprised just how far those can take you. While I have several public sessions open per year as my schedule allows, I can also bring this class to a private setting if your company/school has an interest in hosting it.